Nintendo (TYO:7974) have had a mixed year so far. From the first quarter, which proved to beat expectations, to the second quarter which, through a year-on-year lowering of software sales, failed to meet expectations. Through all of this, the Nintendo Switch has remained an incredibly strong selling platform for the company and it was expected to meet the lofty target of 20 million units sold during the financial year. This has now been lowered, which we will cover shortly. Despite the target lowering for their console, Nintendo’s earnings release shows just how strong the holiday season has been for the company as a result of a number of factors. For the third quarter, the three months ending December 31st, Nintendo saw profits of ¥104.2 billion on the back of ¥608.39 billion in net sales. This marks a 25.9% YoY increase in sales with a 24.5% YoY increase in profits. While covering the second quarter of Nintendo’s financial year, I wrote a section on how this quarter, the third one, would reverse the downturn in software sales and resulting missing of estimates. This has certainly turned out to be the case. Software for the Nintendo 3DS family sold through 4.81 million units, bringing the companies nine-month total to 11.08 million units, both showing significant YoY decreases, to be expected for the ageing family of handheld consoles. Nintendo Switch software, however, sold through a massive 52.51 million units, including huge figures from three newly launched first-party titles. These first party titles launched in the third quarter of the year and sold in the millions. Super Mario Party, the weakest of the three, sold 5.3 million units. Pokémon Let’s Go Pikachu/Eevee sold 10 million units with the biggest selling being Super Smash Bros. 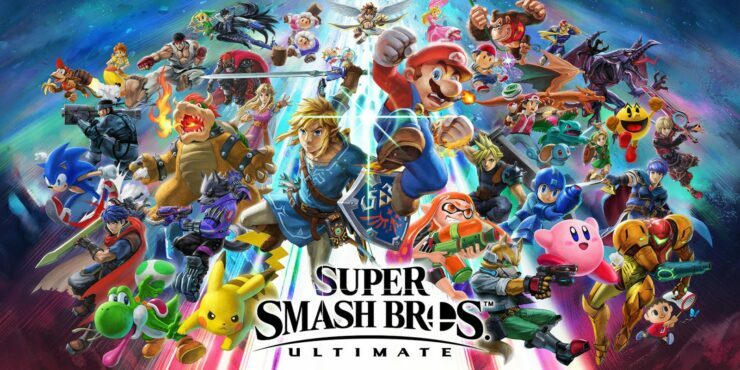 Ultimate which sold 12.08 million units. This brings the total for the three to 27.38 million, over half of the quarterly sales in software units. Hardware fared equally well, though there has been a reduction in the target for total Switch sales. During the three quarters, Nintendo Switch sold through a massive 9.41 million units, bringing financial year unit sales to 14.49 million. Nintendo earlier had a target of 20 million Switches sold through during the financial year, this has now been lowered. The current target now is a significantly more reasonable and, I wouldn’t hesitate in saying a guaranteed 17 million units. Other areas of Nintendo have also seen significant success. The classic consoles, the NES Classic and SNES Classic, which Nintendo has been releasing and re-releasing have reached a combined 5.83 million units. On mobile devices, Nintendo is still going very slow, though they did see the launch of Dragalia Lost. As I have mentioned in previous coverage, Nintendo consistently only seem half-in with Mobile, leaving other parties to develop most of their games for them to publish. Nintendo’s plans for the future still certainly revolve around the Switch console, at least for now. 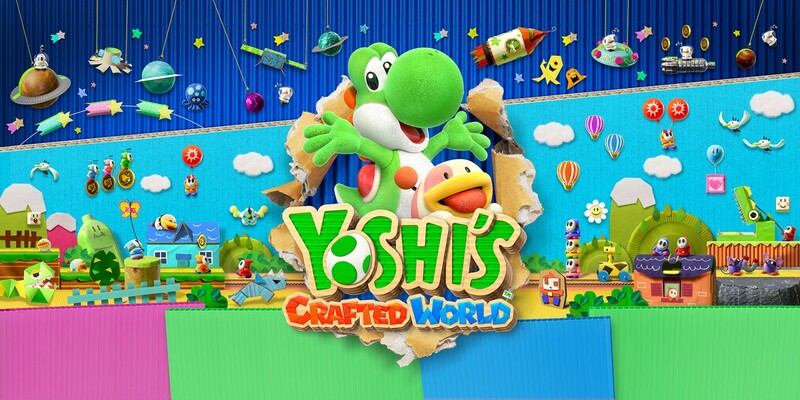 Hopes are that the launch of first party titles like New Super Mario Bros U. Deluxe, released earlier this month, as well as upcoming titles this quarter like Yoshi’s Crafted World will be able to push the Switches user base forward. Naturally, third-party titles are also part of this push. For Nintendo 3DS, we will continue to leverage the platform’s rich software library and its hardware install base to further expand sales of evergreen titles. Internal forecasts for the current financial year haven’t changed, with the company expecting sales from the financial year of ¥1.2 trillion and profits of ¥165 billion.